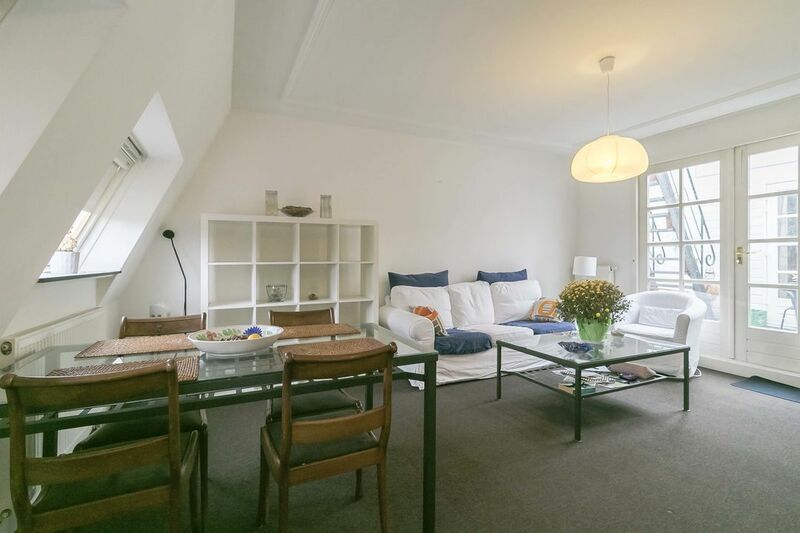 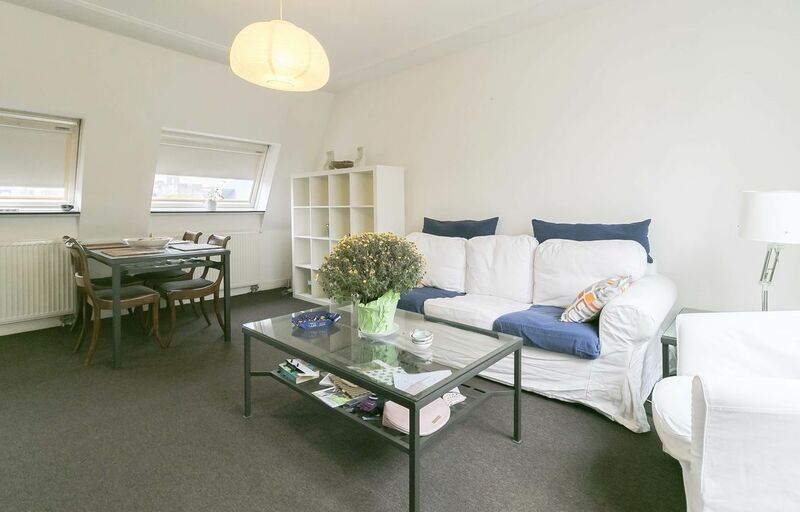 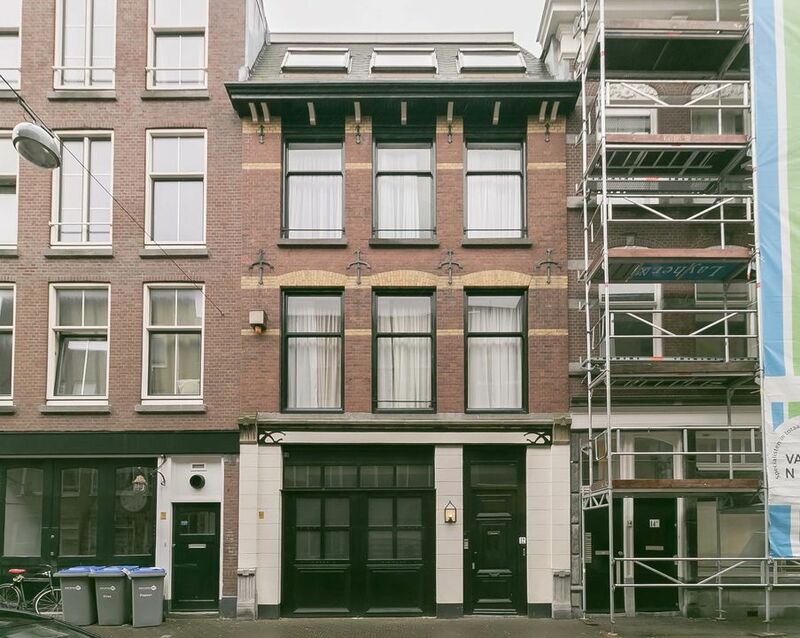 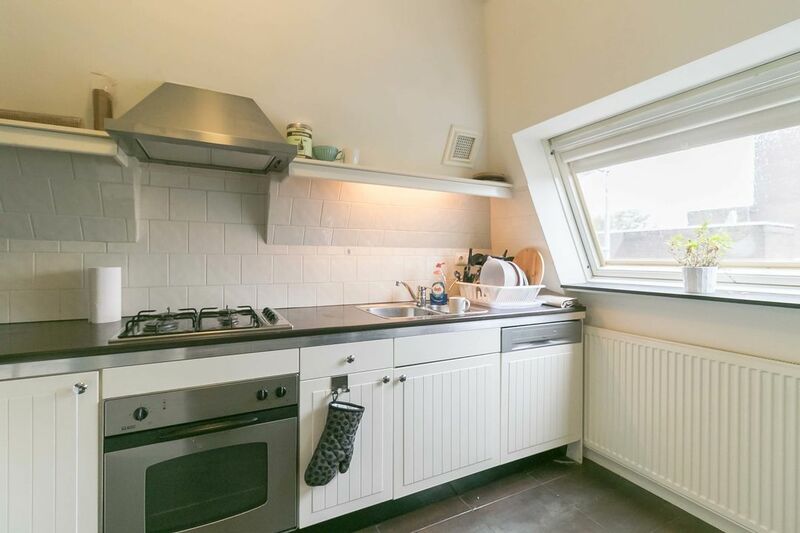 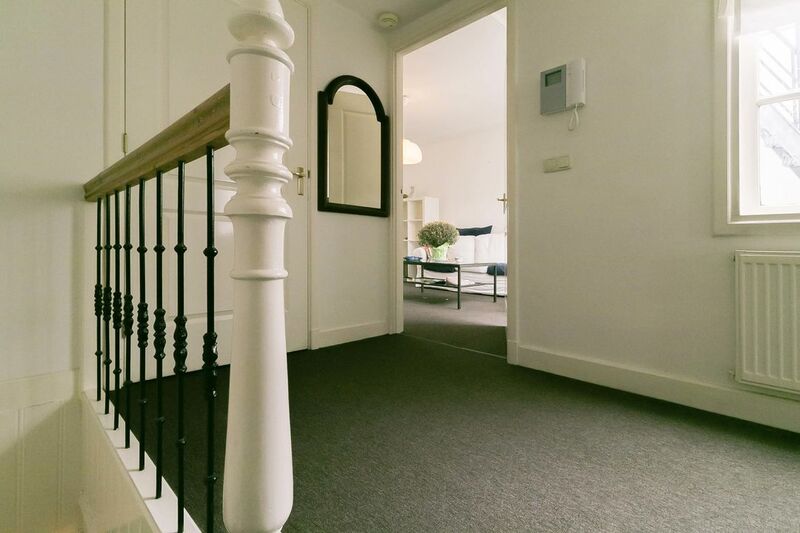 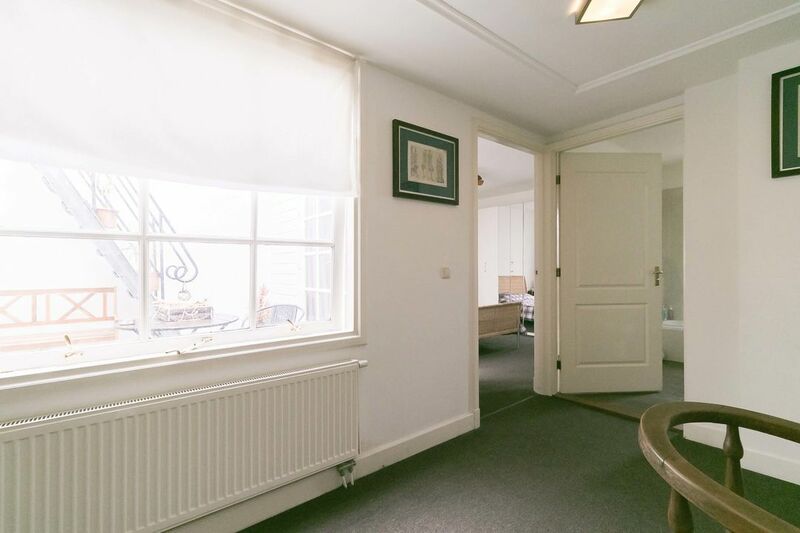 Really nice fully furnished apartment in the old city center of The Hague. 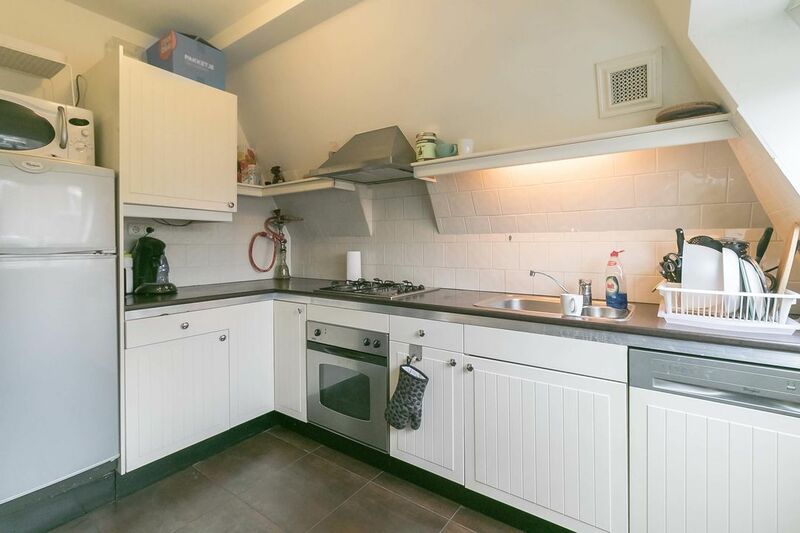 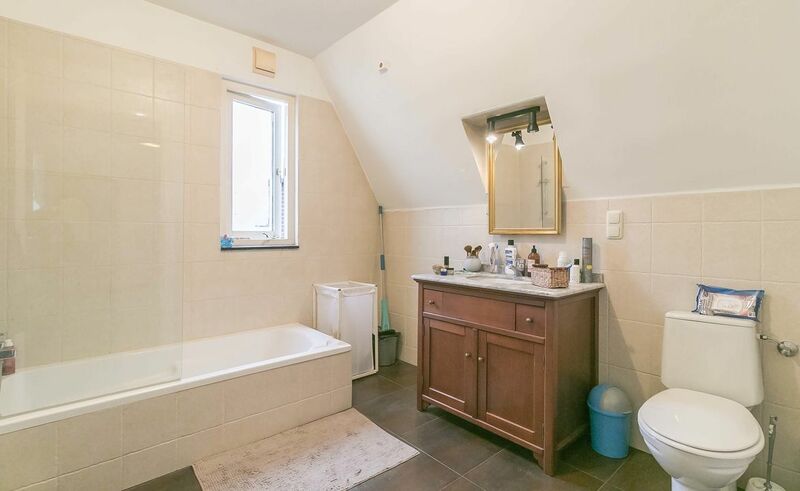 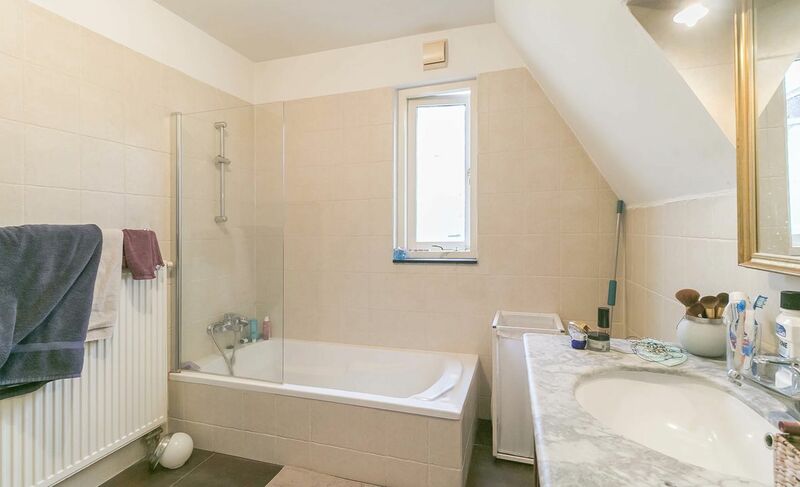 Layout: Living room; luxurious fully equipped open kitchen; large bedroom with a lot of storage space; study; bathroom with bath/shower, sink and toilet; washing machine and dryer. 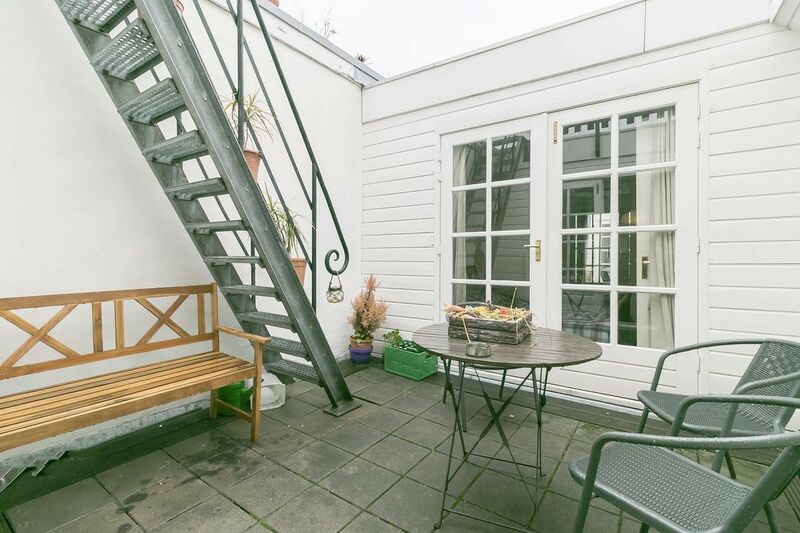 The apartment has got a small terrace and a big roof terrace. 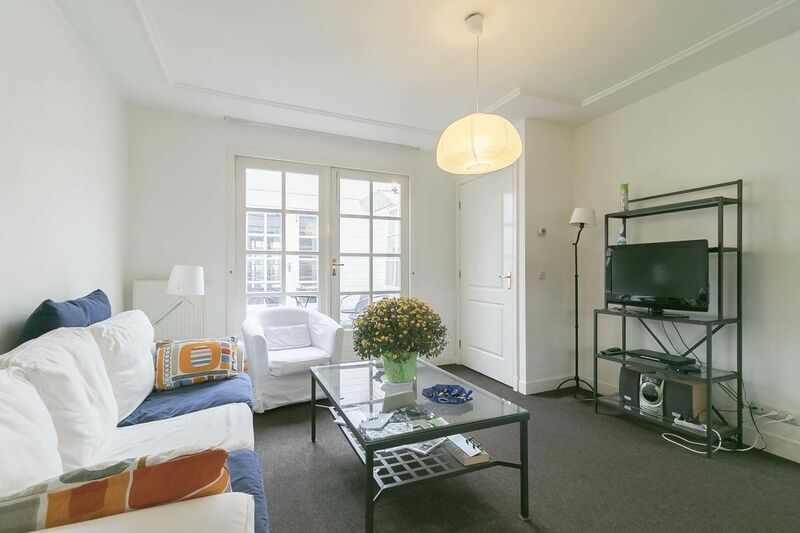 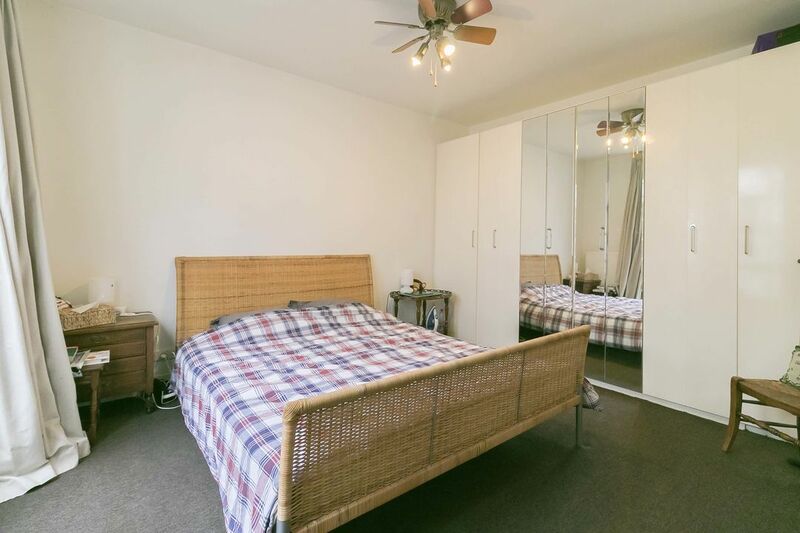 The apartment is furnished in a stylish and cozy way. 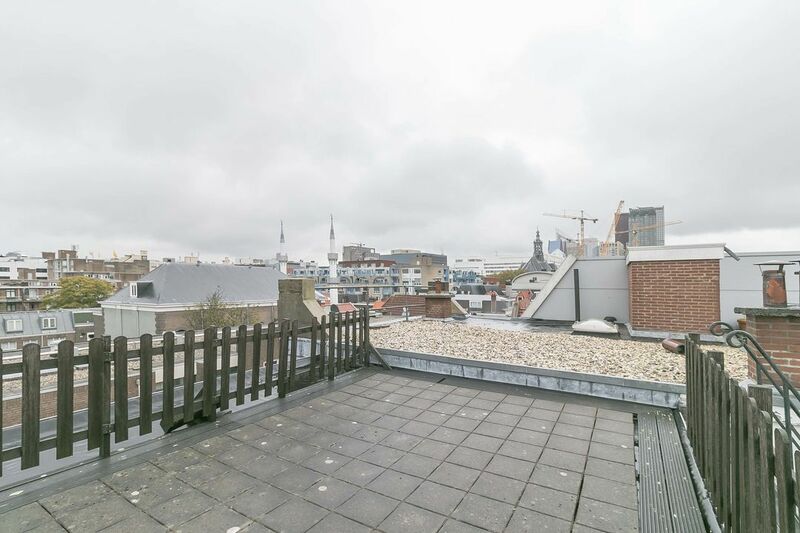 So if you want to live comfortably in the city center of The Hague; you have to visit this apartment! 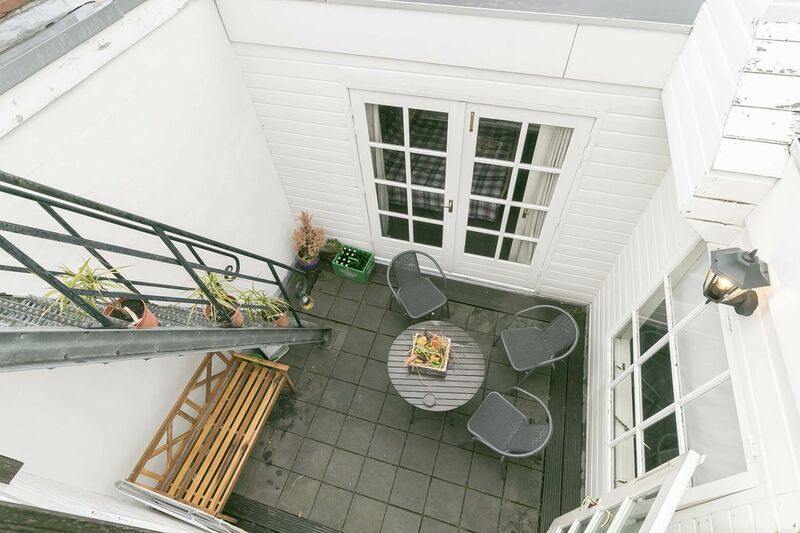 Price of € 1.250 including utilities, internet, and tv is based on a one-year contract, a shorter stay is possible but at a higher rent!